The ShopAbility team are experienced Strategic Planning facilitators, having facilitated the whole-of-business annual strategic planning process for several blue-chip global FMCG organisations. 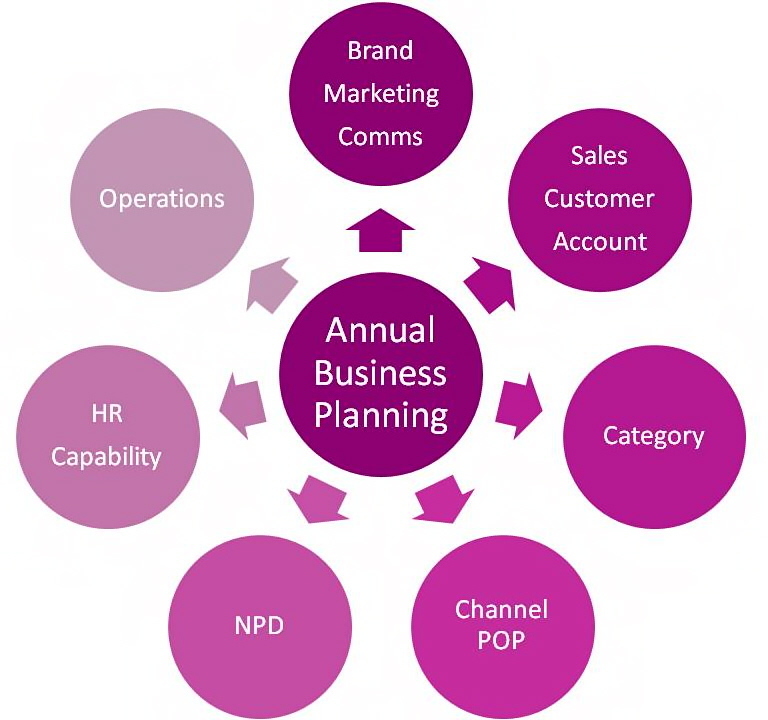 We are also experienced at steering specific strategic planning processes, such as Customer, Category and Channel plans. We provide help with annual plans of all kinds, as well as mid-term development plans for specific areas. ShopAbility can manage as much or as little of the planning process as you like. Our aim is to collaborate with you and engage your people as much as possible in the planning, building a sense of ownership and a mandate for action. You may like us to use your own tools and templates, or our ShopAbility Strategy Tools and Templates , tailored to your needs. We help you get to your top strategic imperatives clearly and incisively, then help you drill down to as much of the detail and action planning as you would like assistance with. We can also coach your team through the annual business planning process if you prefer that your team learn to run it effectively. Our ultimate aim is to see your strategies off the shelf and into action, with the full engagement of your people. Talk to Peter Huskins on 0412 574 793.